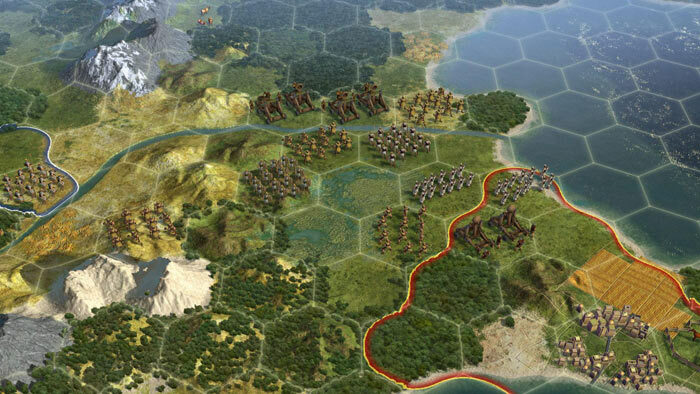 A new Humble Bundle dedicated to the Civilization gaming franchise has been launched. 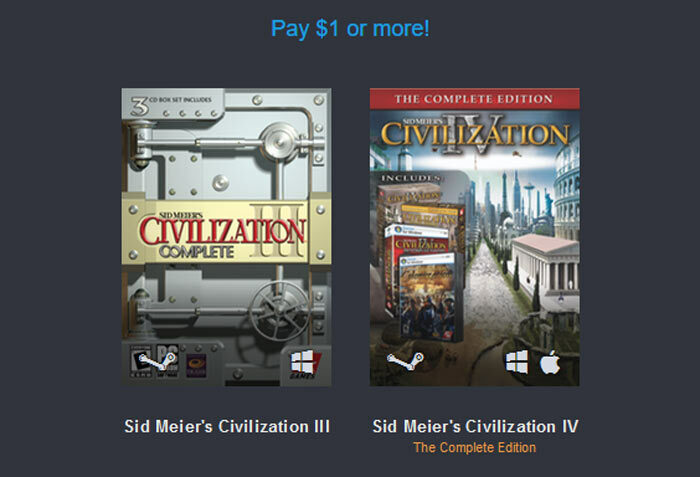 The Humble Civilization Bundle has the traditional trio of tiers starting at $1, transitioning through a 'beat the average' price, reaching a top $15+ tier. You have about two weeks to decide whether to purchase the bundle before it expires. Many of these strategy games are available not just on Windows but on Mac and Linux too. The entry level $1 tier contains Civilization III (2001) and Civilization IV (2005), both in their complete editions. Complete editions contain all the expansion packs and so on that were released for the respective games. Beating the current average price of $8 (about £6.44) nets you Civilization V (2010) and lots of, if not all, the associated DLCs and expansions that were made for this edition. In addition to that you will qualify for 20 per cent off Civilization VI, or 25 per cent off the Civilization VI Digital Deluxe edition. The top tier at $15 (about £12.08) or more, takes you off-world. Yes, you guessed it, for this price you can add Sid Meier's Civilization: Beyond Earth (2014) to the purchased bundle. Furthermore, this tier includes; Beyond Earth - Exoplanets Map Pack, and Beyond Earth - Rising Tide. If you go the whole hog and buy the top tier the Humble Bundlers claim you will receive $257 worth of games for $15. Last but not least, as with all bundles in recent times, there's a 10 per cent off Humble Monthly voucher provided alongside any tier. The charity supported this time around is DonorsChoose.org which is an educational classroom building organisation. You can split your bundle payment as you wish between charity, developers, and a Humble Bundle tip. In other Civilization news, Civilization VI is set to add Australia to the choice of nations. John Curtin, the 14th Prime Minister of Australia, is the leader you will choose. Players will be able to deploy a unique troop unit called 'The digger'. I already received a Civilisation bundle, though the last one didn't contain anything about VI and the person paying didn't go far enough for B.E., which is actually OK by me. As usual Civ VI is incomplete. They seem to be charging extra for each new civ released - ie Poland. 25% off Civ 6, whilst they're still selling it for £50. I think I'll wait a bit when it inevitably comes down to a fiver. Although they do appear to be steam exclusives.